Don't forget! 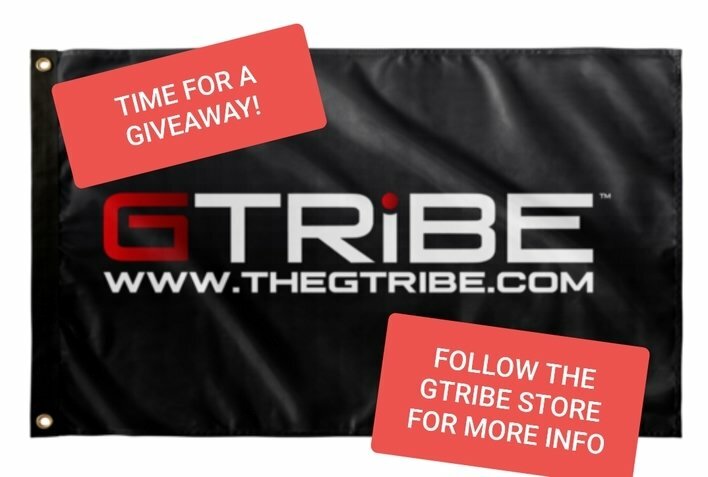 The GTribe Store is open 24/7 and is ready to ship to all countries this holiday season. If you want to make sure to get your favorite Gtriber something from the store in time for the holidays, order sooner than later!